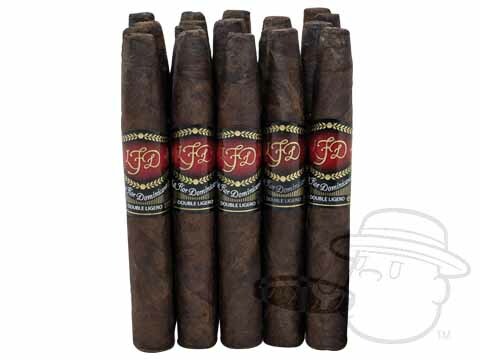 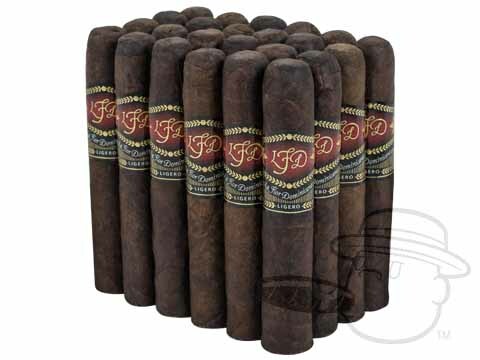 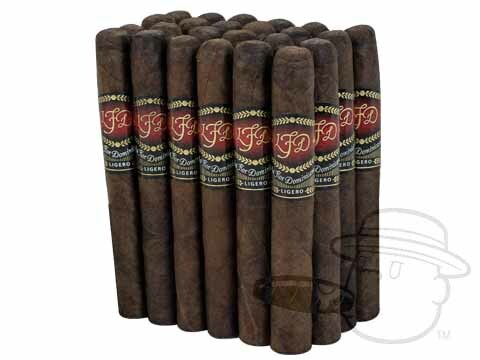 La Flor Dominicana Ligero is a creamy and peppery smoke with rich taste derived from its Ecuadorian Sumatra wrapper. 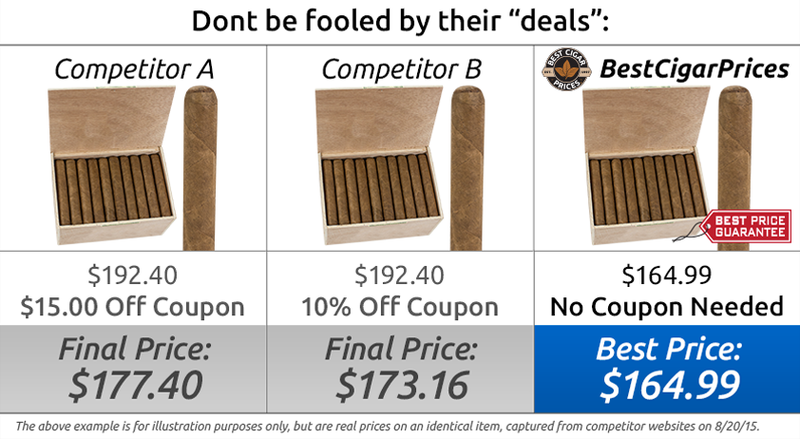 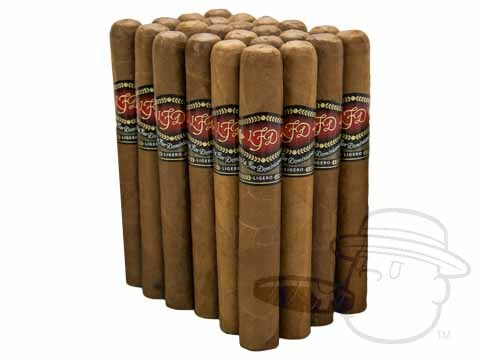 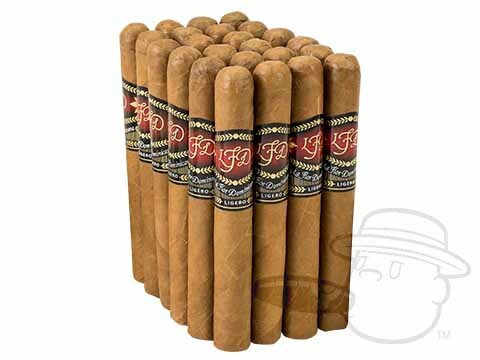 The filler originates from the Dominican Republic, and this gives the cigar an ideally balanced flavor. 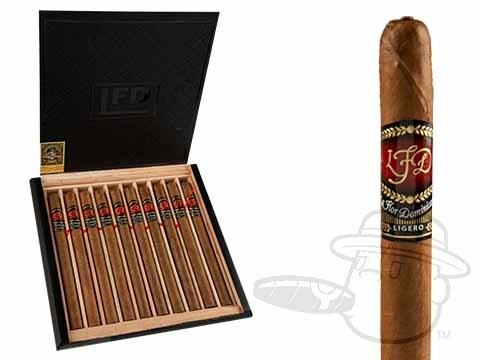 La Flor Dominicana Ligero was rated 91 by Cigar Insider for its great aroma of cedar and spicy full body, perfect for a relaxing smoke to savor after a good meal.